Sojat goat is a heavy breed and very suitable for meat production. 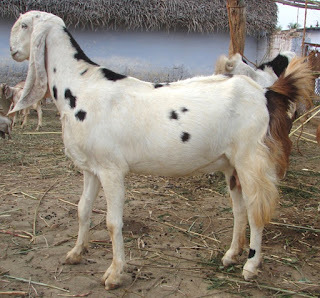 They have many similarities with the Jamunapari goat. They have very long, flat and dropping ears.